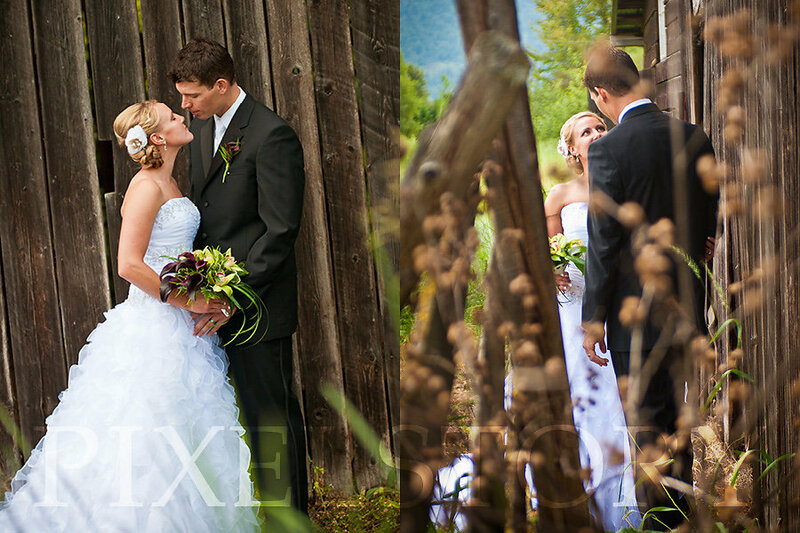 Just a quick teaser frame from last weekends wedding at Summerhill Pyramid Winery. There is more to come! 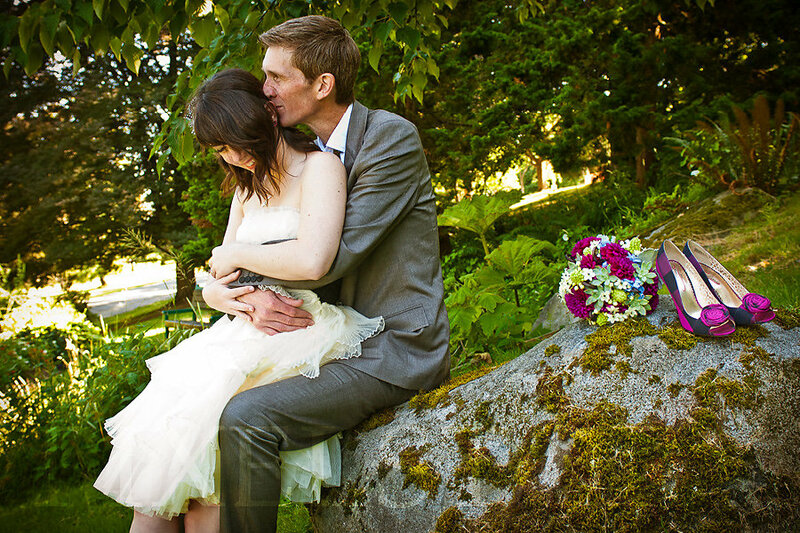 A few weeks ago we headed down to Vancouver to photograph the wedding of our good friends Rachel & Julius. 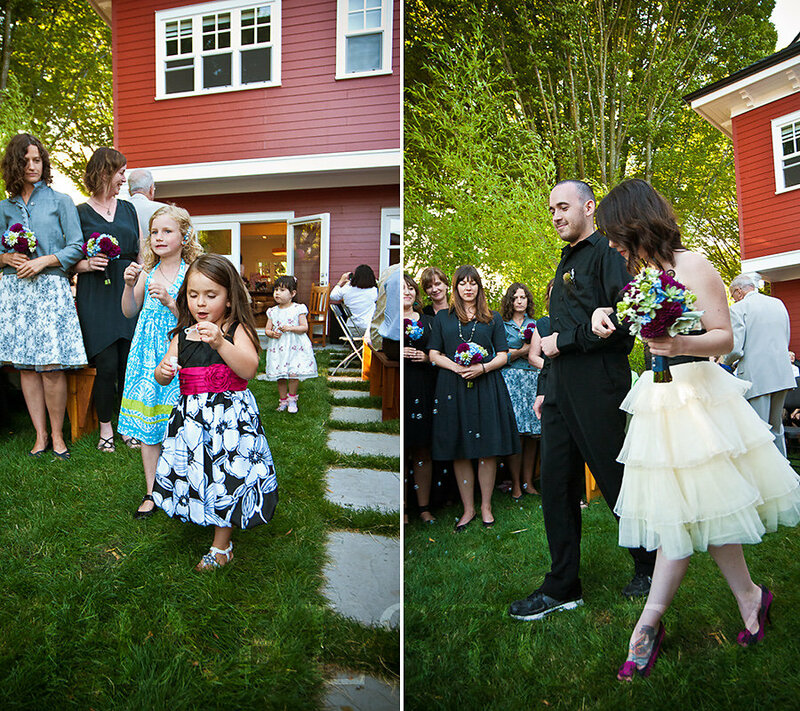 The wedding and reception were both held in their friend's wonderful house and backyard. For the bride and groom portraits we headed up to Queen Elizabeth Park prior to the ceremony and were blessed with awesome weather (especially for Vancouver!). Friends and family traveled from all corners of North America to share this special day, and many of their friends played a part in making this wedding as special as it was (credits are listed after the photos). 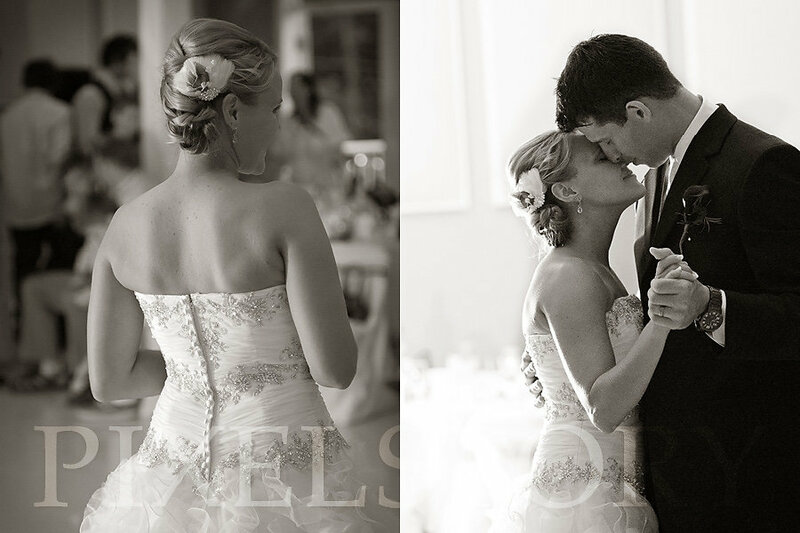 You can really get great insight into the quality of a couple's character by looking at the guests attending their wedding, and wow we could really see the love that their guests had for them! All the vendors are either close friends of the bride & groom or are places that they frequent regularly within walking distance of their house (just one block off Commercial Drive in Vancouver). 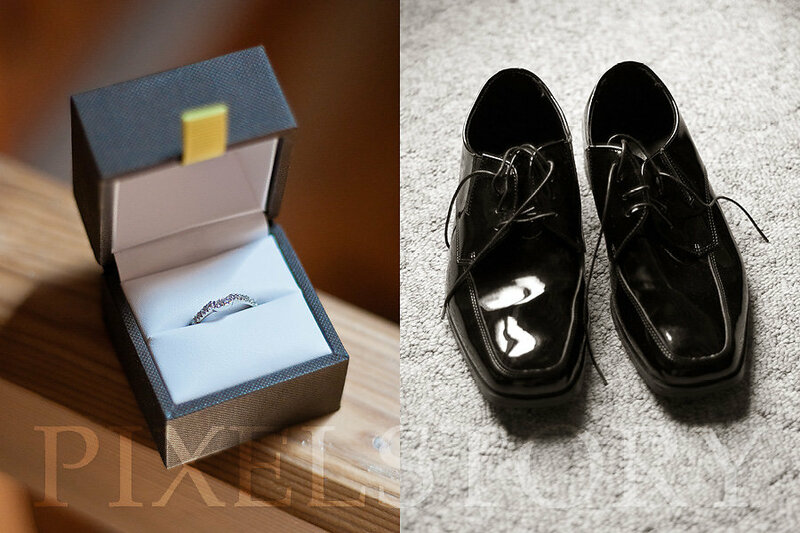 Rings: Shira Laye - The groom's ring was custom made, and the bride's antique ring was re-sized and 'pretty-fied'. Catering: Swallowtail Catering - Delicious, delicious cooking. Italian Meat market: Moccia Urbani foods - Provided the local, free-range meat for both the ribs & the salami for the calzones. Cake toppers: Gup Gups - The couples friend Nick's amazing & creative toy company. Rehearsal treats: East Village Bakery - Artisan baked goodies for the family dinner. 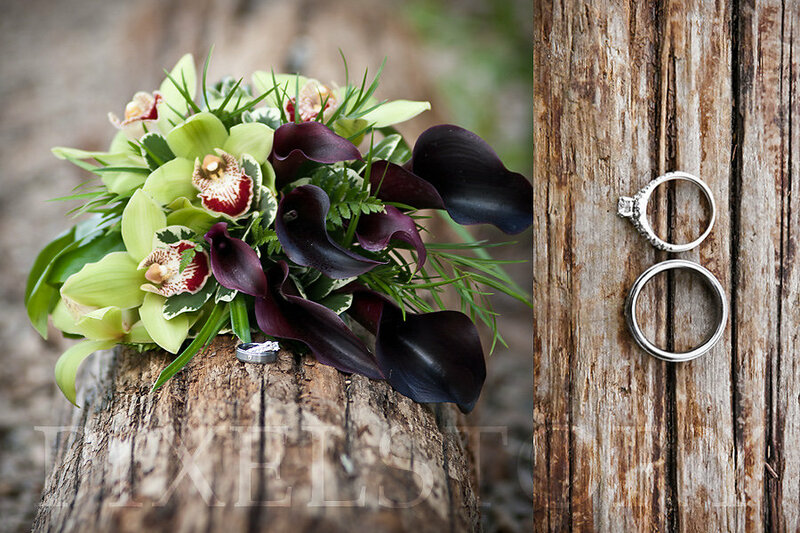 Location: Jacob & Lei - The bride and groom's long-time friends. 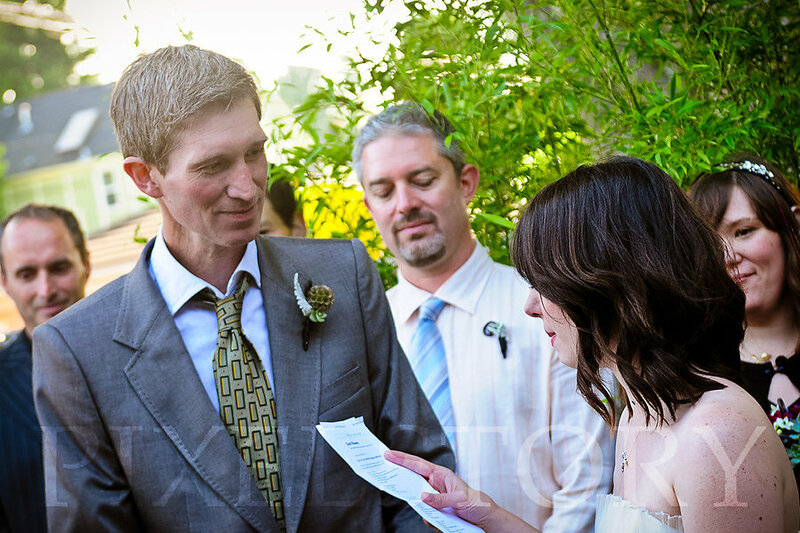 Officiant: Ed Hensley - The bride and groom's long-time friend. 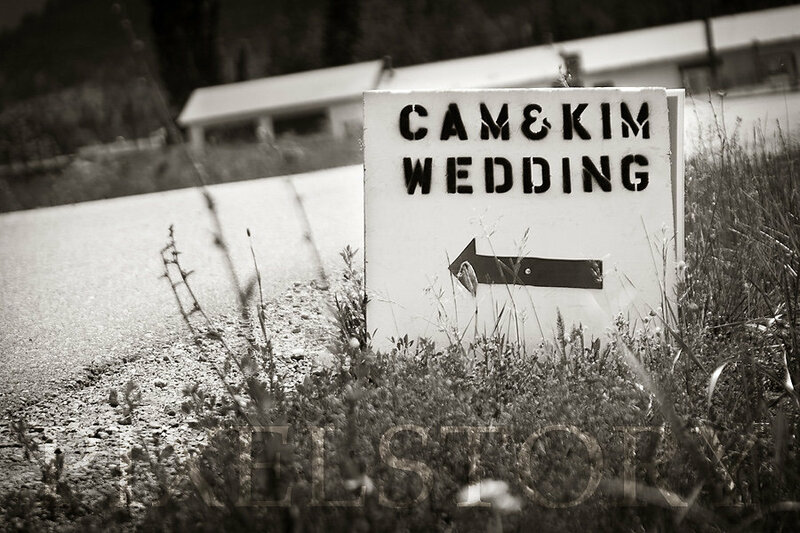 This has to be our shortest notice ever to photograph a wedding. 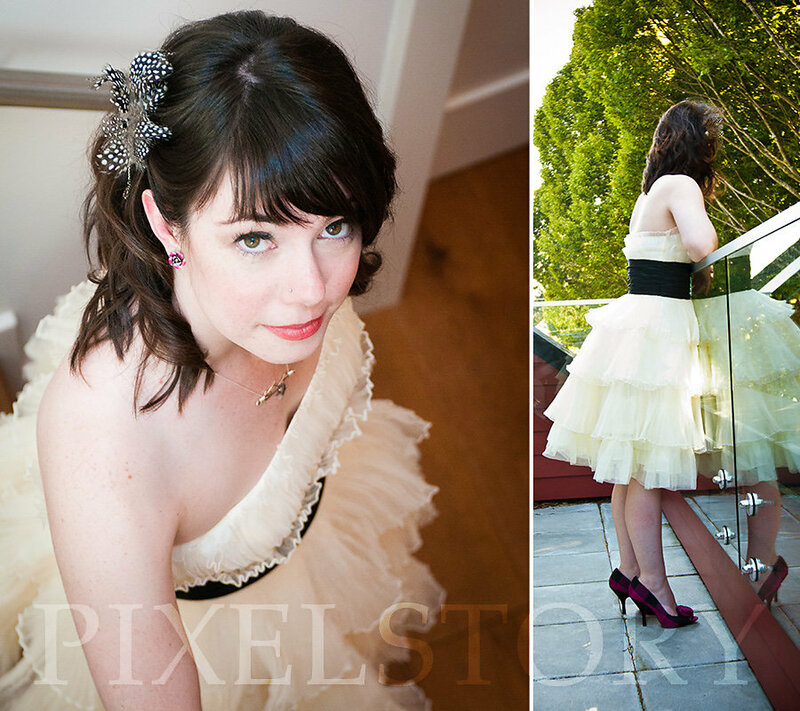 It was midnight the night before the wedding day and the lovely and talented Kristal Burgess needed help. 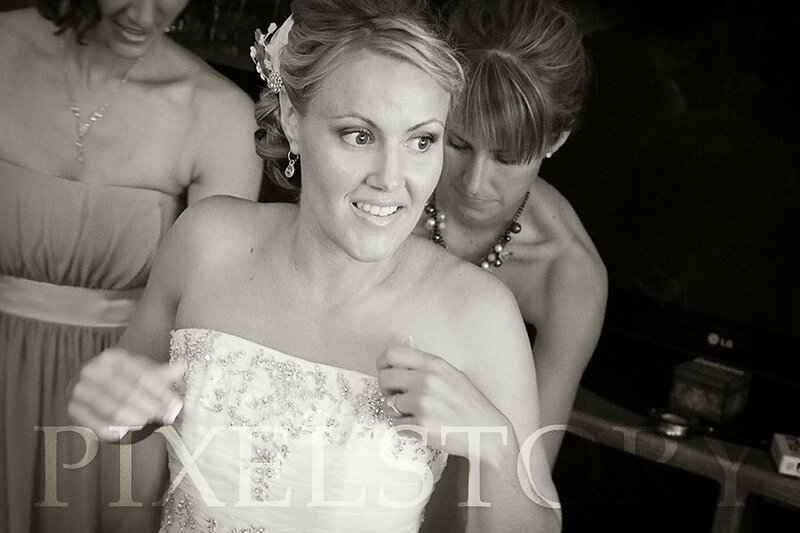 It was a photographer's worst nightmare, injuring her arm the night before a wedding! So we packed up and headed out to Salmon Arm the next morning to help out. The ceremony took place in a cleared patch of forest on the family's land which was cute but we should have paid attention to the bride & bridesmaids bug bombing each other beforehand, as the mosquitoes were quite fierce! For formals we headed across the road to the family homestead and then onto the beach where Cam had proposed. Nothing like having a newborn baby in the house to keep us occupied! We welcomed our second child, Eli Grayson Cudmore, into the world on January 13th, 2011. Defining your photography style in words can be a tricky business. So often the words we choose can pigeonhole us in the minds of our potential clients. 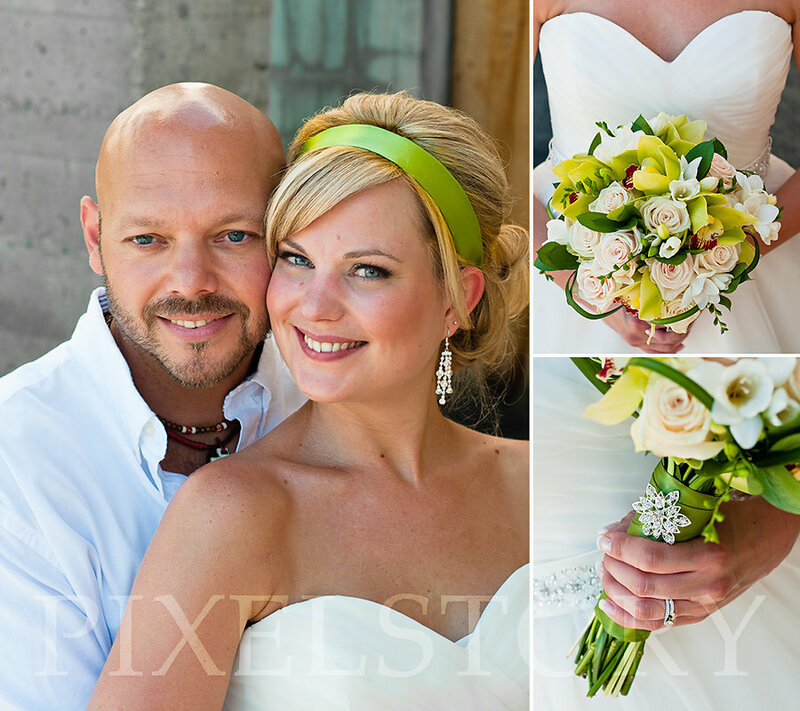 We adore artistic couple portraits that capture your joy and beauty. 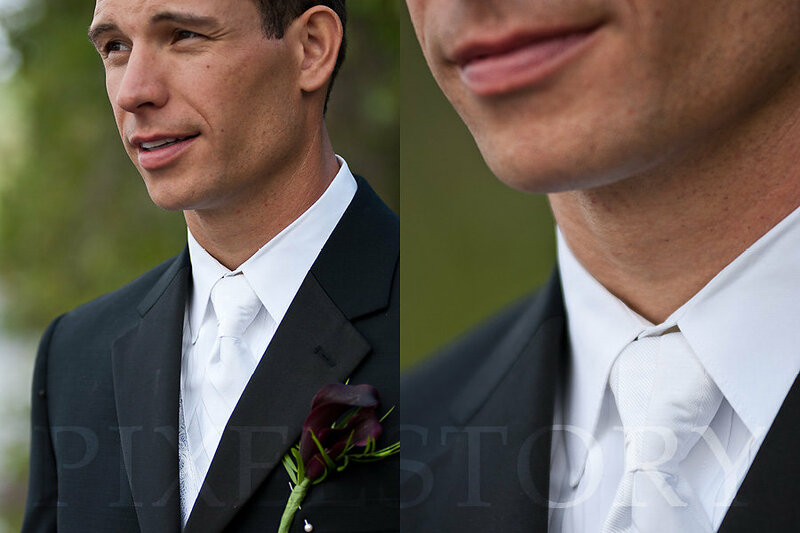 We will provide direction when needed (not during the ceremony of course) to enhance the aesthetics of an image or to capture a specific element of the story of your day. 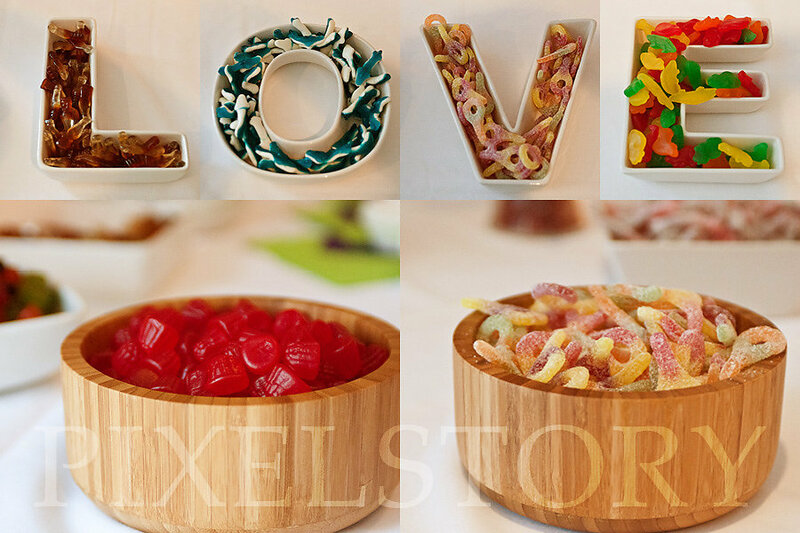 And we absolutely LOVE all the details shots that make your wedding special and unique! No, traditional is not really our thing. The Traditional approach is having the majority of the photography is specifically posed portraiture (or “classically posed images” according to Wikipedia). Everyone has probably experienced this before: everyone standing in a line with their bodies tilted towards the center of the frame and told to “smiiilllllle”. While it is true we do this for the family portraits, it is quite a small portion of our coverage. Our goal is to have these complete in 15 minutes flat. 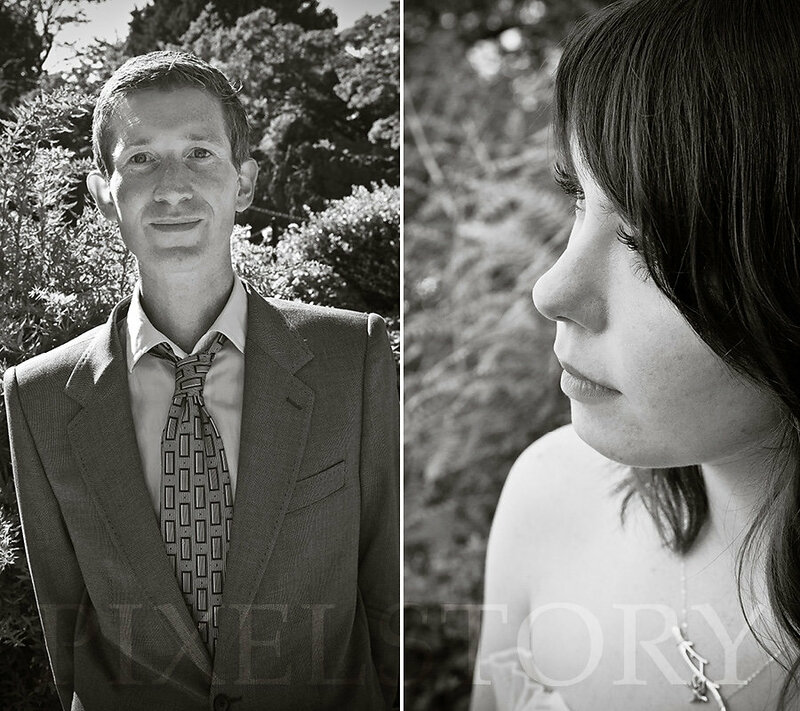 And trust us, if you don’t want traditional family portraits we are more than happy to oblige! 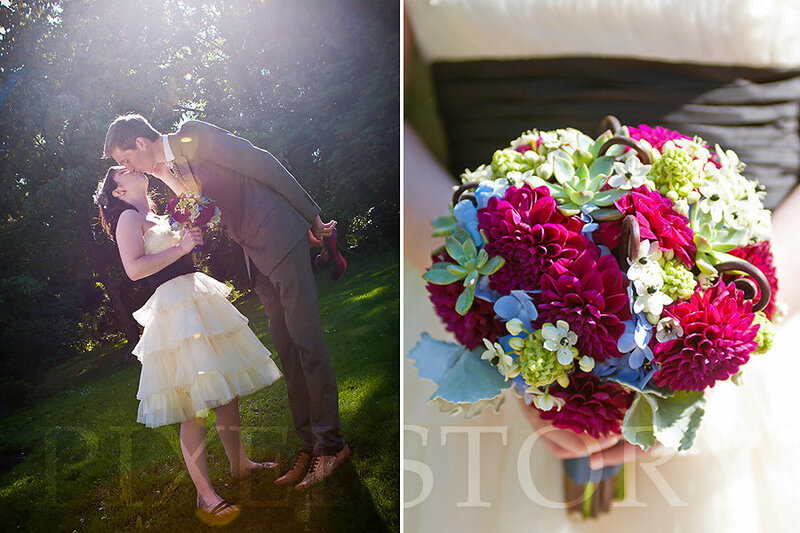 So what do we mean by editorial wedding photography? 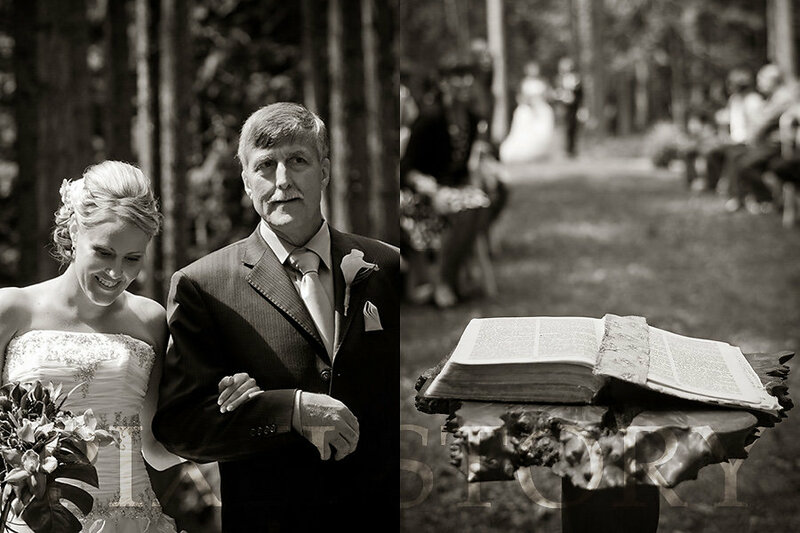 What is editorial wedding photography? 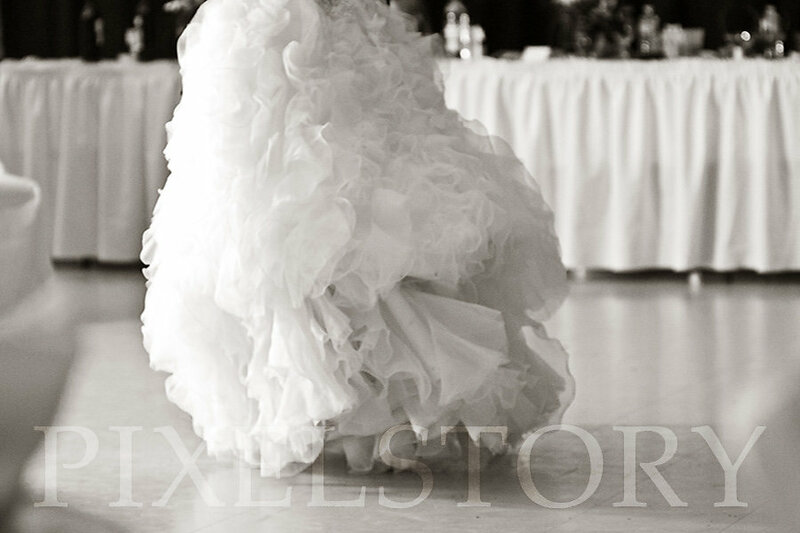 It is a blend of photojournalism and portrait photography that focuses on telling the story of your wedding day. We want to showcase what makes your day special to you, whether it is a more traditional wedding or is totally off-the-wall; we are always up to the challenge. It includes candids of all the in-between moments, posed portraiture of the wedding couple and bridal party, traditional family portraits (it’s all Grandma really wants! ), and of course the detail shots. 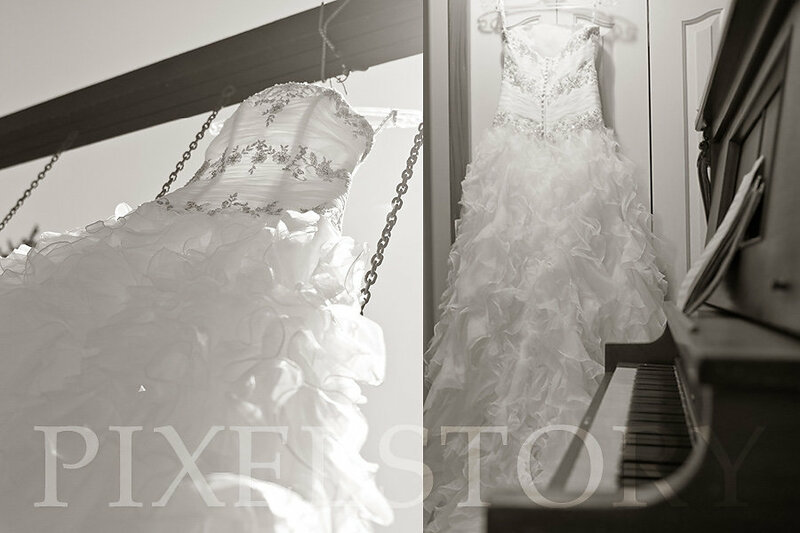 Our ultimate goal is to create artistic & timeless images, capturing the full story of one of the most meaningful days of your life. What’s with all these words? Show me your photos already! Honestly you don’t need to know all these terms to know if our style does it for you or not. 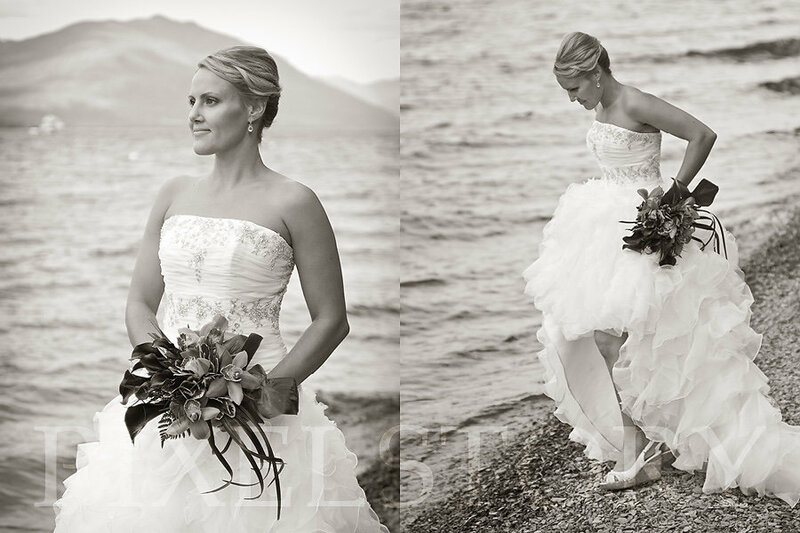 The best way is to see for yourself, so head over to our Kelowna photographers wedding portfolio to view our work.